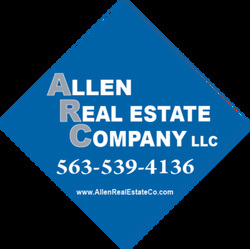 FOR SALE: Residential, Acreages, Commercial Properties, Listed by Allen Real Estate Co. - Monona Chamber & Economic Development, Inc.
PO Box 311, 241 Arc Ln. * purchasing or leasing the property that's best-suited for your needs. We at Allen Real Estate Co. thank you for entrusting us to handle your residential & commercial properties on your behalf. With over 50 years of combined sales & marketing experience, our sales associates enjoy working with the public & going the extra mile. Our goal is to exceed your high expectations! ​Working as a sales associate for Steve Russett Real Estate Co. 2005 - 2015, Trappe purchased the company in Dec., 2015 and became its broker / owner. Initially for about a year, Russett remained an integral part of ARC's sales & marketing team, but today he is happily retired & enjoying his new home, children & grandchildren! 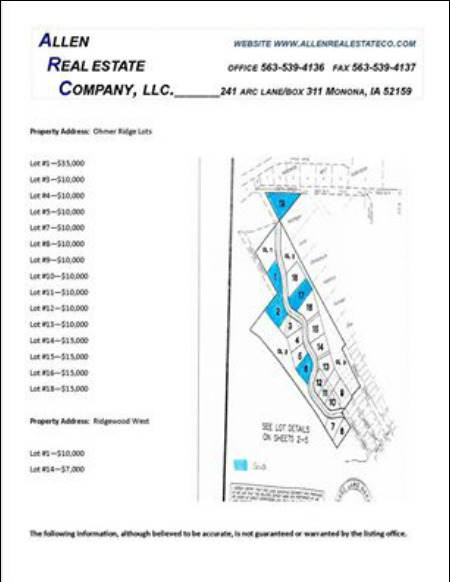 At Allen Real Estate Co., we have decades of experience marketing and selling area commercial and investment properties like one of our listings below. Give us a chance today to help you! 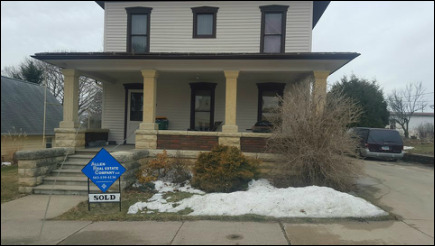 In March, 2016 Allen Real Estate Co. became exclusive listing agent for the city of McGregor's Ohmer Ridge Subdivision, located up in the Driftless Area river bluffs, dotted along a winding road, and overlooking its charming historic 19th century Mississippi river town due east of Monona just 12 mi. ﻿A small portion of the northeast tip of Iowa -- which includes the town of Monona and the rest of the MFL MarMac School District area, Postville, etc. -- is located within the Driftless Area where Karst topography is found throughout and characterized by: caves and cave systems, disappearing streams, blind valleys, underground streams, sinkholes, springs and cold streams. Disappearing streams occur where surface waters sinks down into the earth through fractured bedrock or a sinkhole, either joining an aquifer, or becoming an underground stream. Blind valleys are formed by disappearing streams and lack an outlet to any other stream. Sinkholes are the result of the collapse of the roof of a cave, and surface water can flow directly into them. Disappearing streams can re-emerge as large cold springs. Cold streams with cold springs as their sources are noted as superb trout habitat. Allen Real Estate Co. is fortunate to be located in the heart of Driftless Iowa as it offers plenty of outdoor recreational activities right outside our door like trout fishing in cold water streams, hiking on wooded trails and bluffs, biking on the Mississippi River Trail (MRT), discovering Indian burial mounds in nearby state and national parks, motorcycling through designated scenic byways and Great River Road, boating, swimming, water skiing, canoeing & kyaking, birding, camping, hunting, off-roading, snowmobiling, cross-country skiing, snowshoeing, ice fishing, ice skating, etc. ​It's no wonder outside people want to live here, some deciding after just a visit or two to find a vacation, retirement or permanent home in the area. 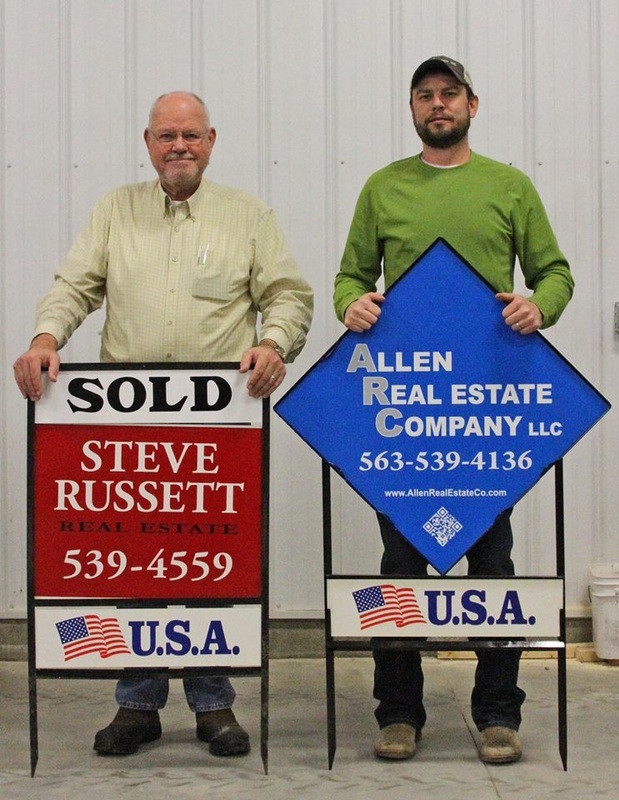 Let Allen Real Estate Co. find your dream site or dream home that'll exceed your expectations. 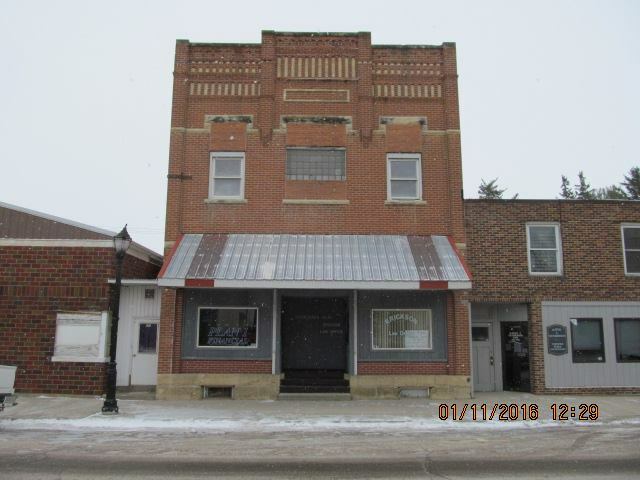 The multi-family apartment building below was owned by a Monona couple who listed it with Allen Real Estate Co., who sold it to a Waukon couple as their first income-producing investment property. 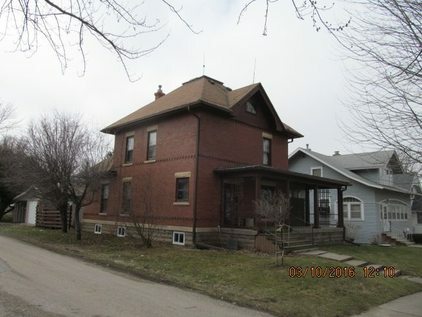 Next is a turn-of-the-century single-family home in Postville that the owner entrusted to Allen Real Estate Co. to sell for the best price possible in a timely manner. Check out our website's entire inventory of single-family homes. You can trust us to assist you to with all of your real estate needs. Give us a call today at (563) 539-4136 to get started. Allen Rental Co. has rental houses & apartments in Monona -- some are ready today for move-in!